A natural beauty that soothes your senses. Crafted with combed cotton fabric for lasting comfort. 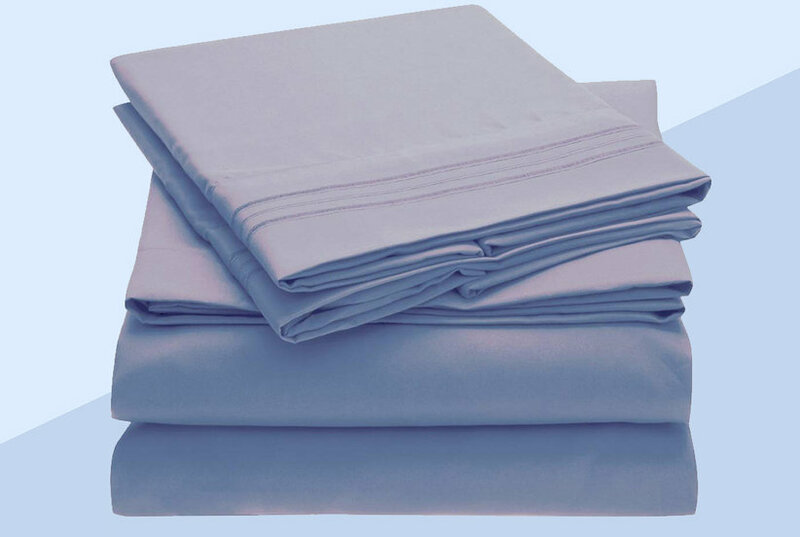 Crafted with luxuriously soft Egyptian cotton, the Calvin Klein Buri flat sheet provides lasting comfort. An earth tone look is achieved with the use of brown and light brown hues. Calvin Klein's Acacia Textured sheet collection brings serenity and comfort to your space with a muted botanical textured design printed on a soft Egyptian cotton sateen dusk ground. Evoking the essence of casual elegance, this flat sheet from Calvin Klein features a subtle pattern in an understated palette of soft hues. Dream details. 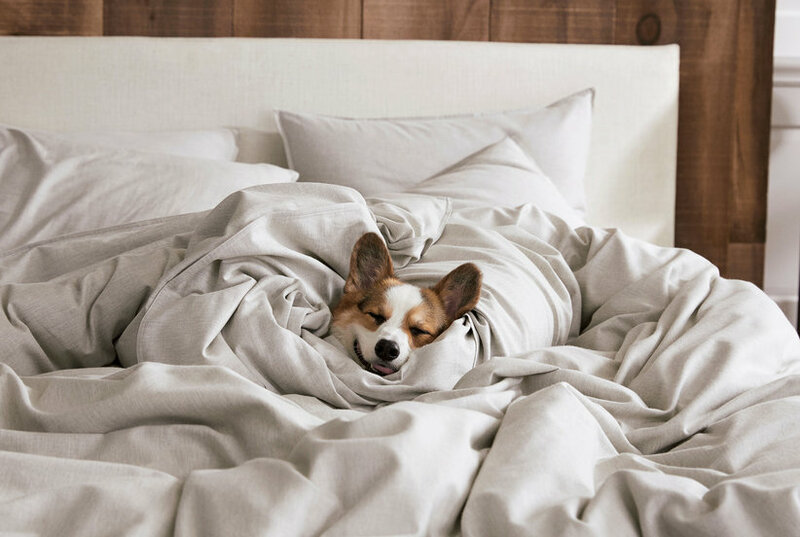 Calvin Klein's Shibori Twill flat sheet is crafted with Egyptian Cotton sateen for an irresistibly soft feel, while its tranquil color palette provides visual appeal. 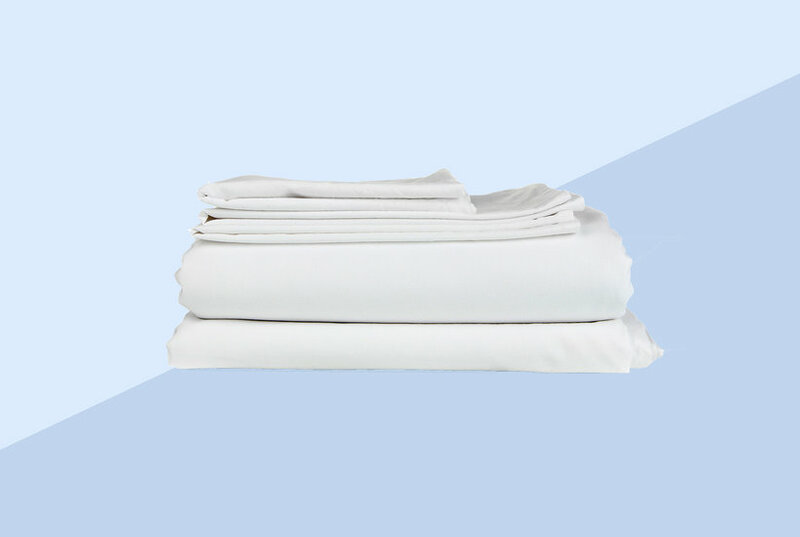 Keep your bed's look classic and comfortable with the crisp white hue and luxuriously soft feel of this Modern Cotton Harrison flat sheet from Calvin Klein. 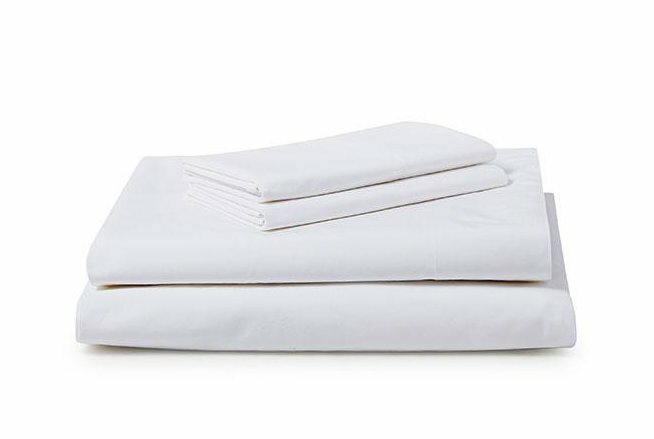 Rest assured, this Calvin Klein Home Tinted Wake flat sheet provides endless comfort with luxurious 220-thread count combed cotton percale fabric. Crafted with cool cotton and a super-soft, 280 thread count finished with light-purple leaf silhouettes, this Bonaire Gilded flat sheet from Calvin Klein is a must-have look for any contemporary bedding ensemble. 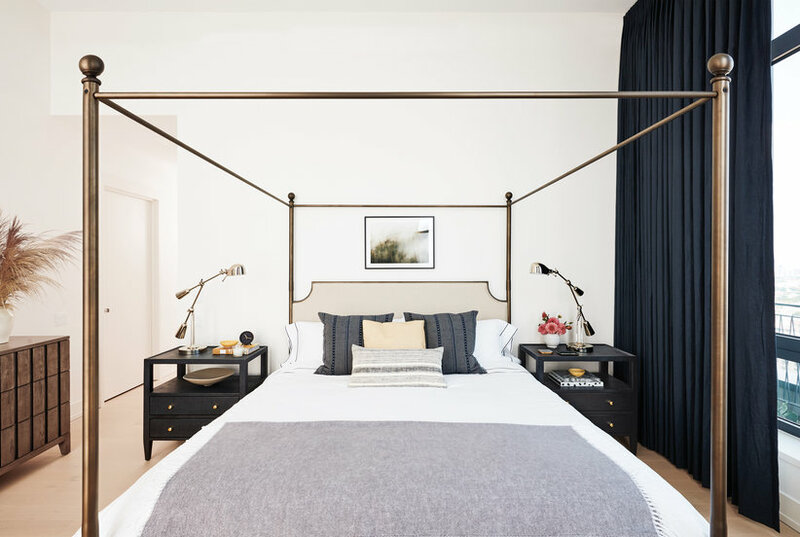 The stylish abstract print featuring calming light sand and stone blue tones and cozy 280-thread-count cotton of this Kura flat sheet from Calvin Klein lift up your room with a luxurious modern look. 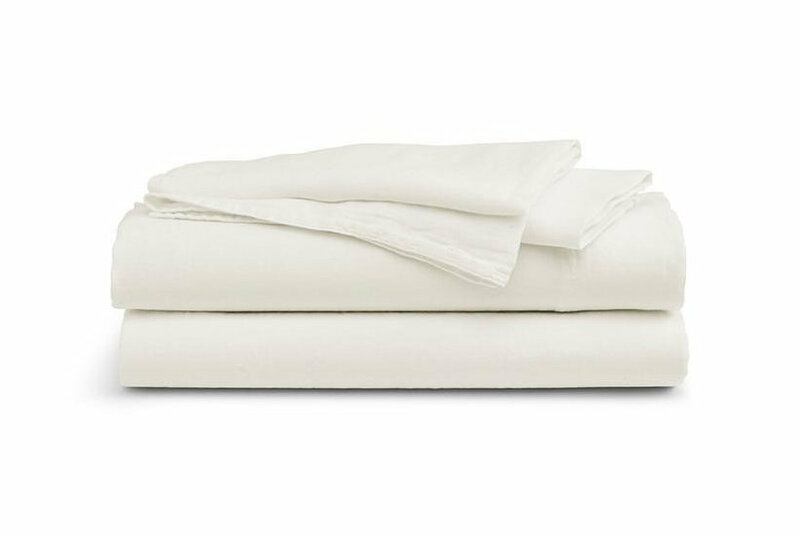 Bring a touch of modern elegance to your bedroom with the luxe 400-thread count and crisp white tone of this super-soft Clone cotton flat sheet from Calvin Klein. The piece that completes your look. Subtle texture & a captivating hue pairs perfectly with your ensemble.